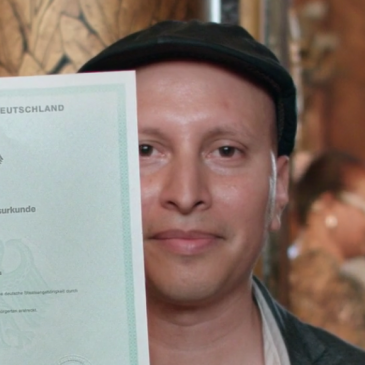 “César’s Grill” wins the “Public Award” at the Festival Nonfiktionale in Bad Aibling (Germany). In total 16 films were screened in competition. 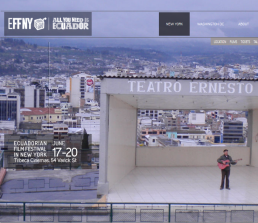 “César’s Grill” goes to New York and will be the Opening Film of the Ecuadorian Film Festival New York (EFFNY, June 17-20). The film is in competition and will be screened on June 17 und 18 at the Tribeca Cinema. 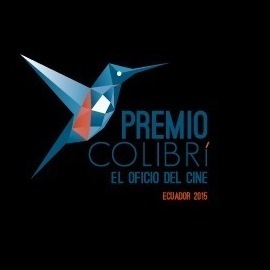 “César’s Grill” has been awared with the Ecuadorian Film Prize “Colibri” for the “Best original music”. The soundtrack is available on our shop. 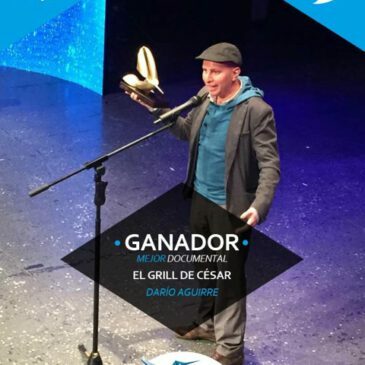 “César’s Grill”has been awarded with the Ecuadorean Film Award “Colibri” as “Best Documentary”. The awarding ceremony took place last night in Quito. 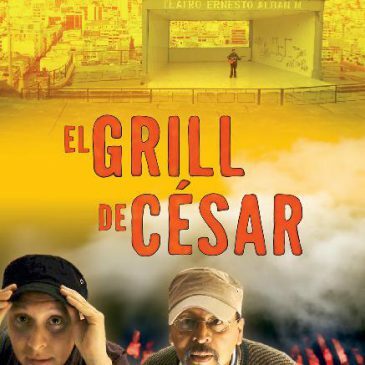 On April 10, 2015 “Césars’s Grill” starts his tour through the Ecuadorean cinemas. 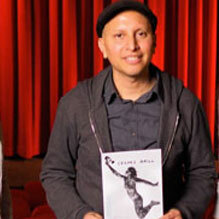 The film can be seen in Quito, Guayaquil, Latacuga, Ambato and Cuenca. Don’t miss it. 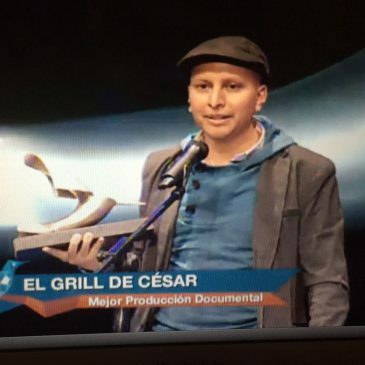 “Cesar’s Grill” has been nominated as “Best Documentary” and “Best Original Score” for the Ecuadorian Film Award “Colibri”. The prize will be awarded for the first time, the awards ceremony will be held in Quito on April 11. 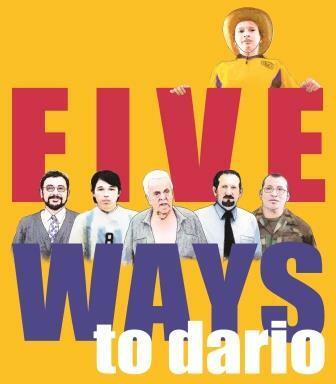 From now on the DVD “Five ways to Darío” is avaible at www.goodmovies.de. 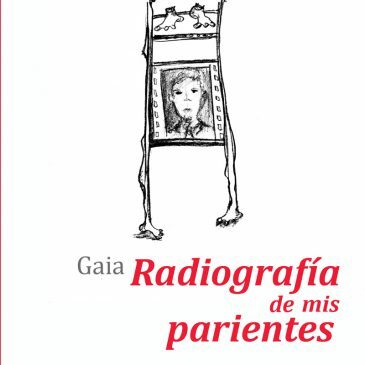 The DVD includes large bonus material and the film in Spanish with German or English subtitles. 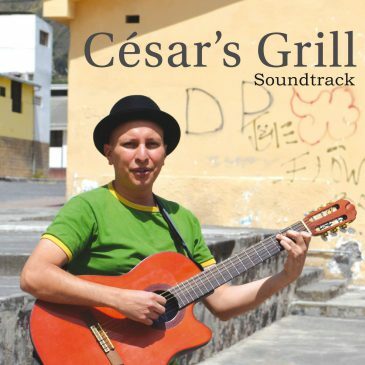 The music from the film “César’s Grill” is now available on CD and as mp3 download. Simply order the soundtrack in our online shop and we’ll send you the CD or download immediately.